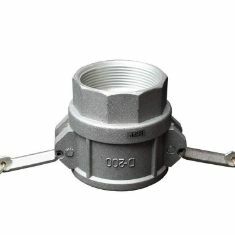 IrrigationBox supplies HDPE and PVC durable, high quality, easy installation irrigation pipes and fittings. 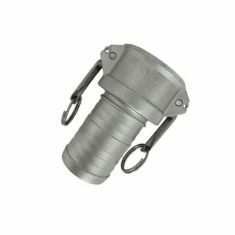 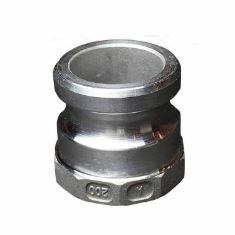 DuCaR Quick Connect Couplings make the installation of your sprinkler easier! 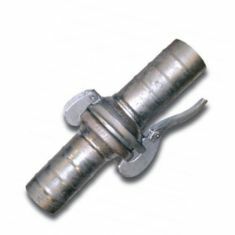 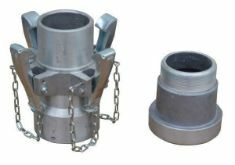 If you have a fixed sprinkler system and need to move the sprinkler heads from one irrigation point to another one, it will take you only couple of seconds with DuCaR Quick Couplings! 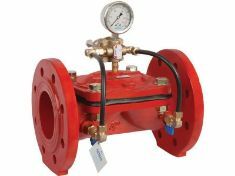 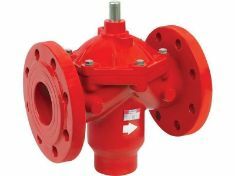 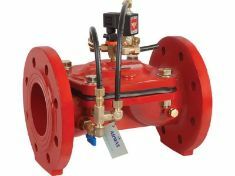 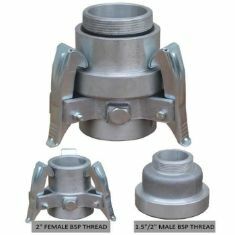 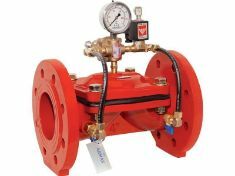 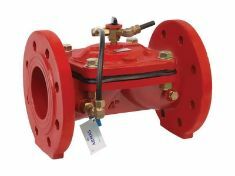 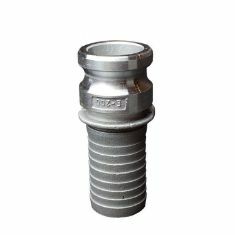 We supply Hydraulic Control Valves, Automatic Filtration Systems, Gate Valves, Ball Valves, Strainers, Check Valves, Air Valves and Hydrants in either metal or plastic to our valuable customers in industries such as potable water networks and agricultural irrigation systems by means of he produced.